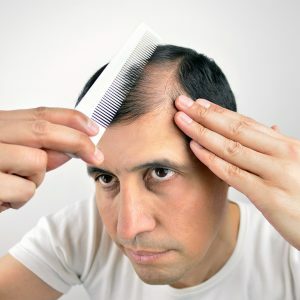 According to research, most men start to notice some amount of hair loss by the age of 35. By the age of 50, a vast majority of men suffer from significant hair thinning. For some men, hair loss can begin as early as the age of 21. In most cases hair loss is genetic and is passed down from generation to generation. 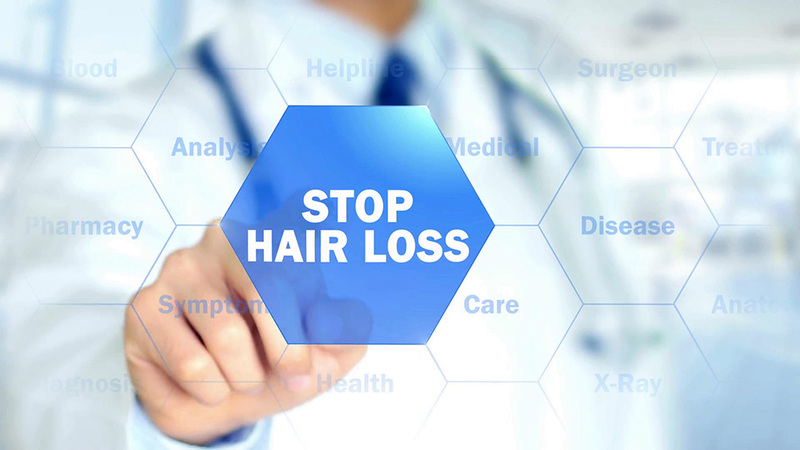 Other causes of hair loss include medical conditions such as thyroid, anemia, ringworm, alopecia etc. Diseases that cause scarring such as lupus can also result in permanent hair loss, due to the scarring. 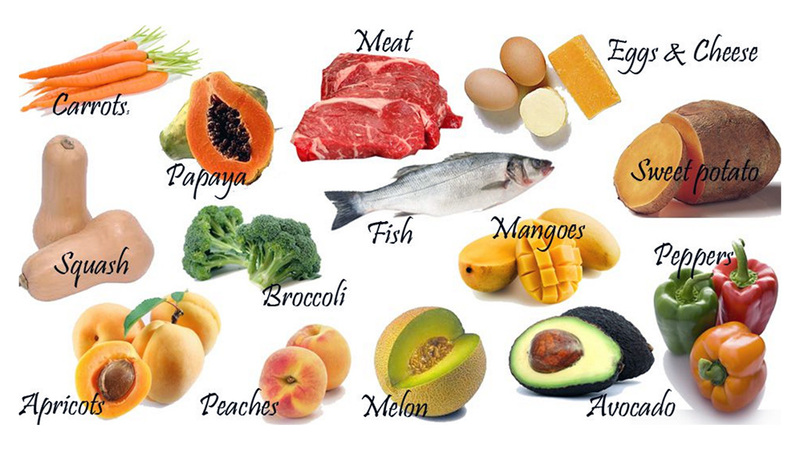 Other causes of hair loss could be vitamin deficiencies that can be easily treated. Stress and dramatic and sudden weight loss can also cause weight loss. 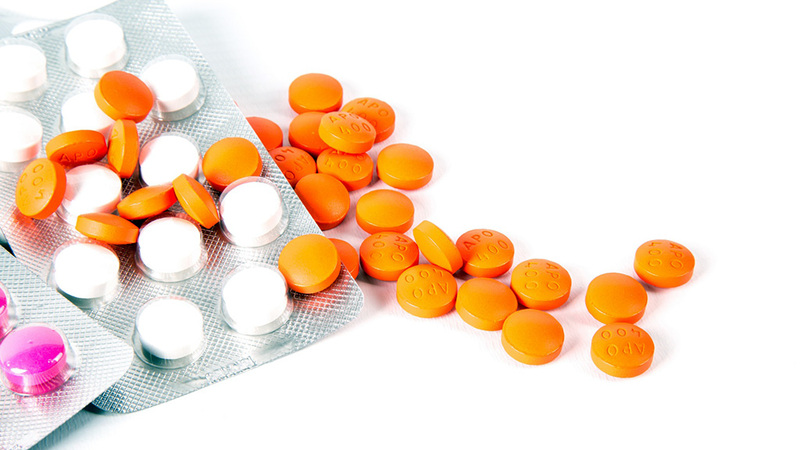 There are certain medications too that can cause hair loss such as anti-depressants, blood thinners, beta blockers etc. Chemotherapy can also cause hair loss. Many believe that lifting heavy weights and body building can lead to hair loss and balding. Bodybuilding and weight lifting in known to increase the production of testosterone in the human body. However, increased testosterone is generally not the cause of hair loss while you are body building. In all likelihood it is a combination of several other factors such as an increase in cortisol as well as increased scalp sensitivity to DHT (Dihydrotestosterone). Exercise, in fact, is known to reduce the production of cortisol (stress hormone) in the body. The basic cause of hair loss is an increase in the levels of DHT, which is a by-product of testosterone. 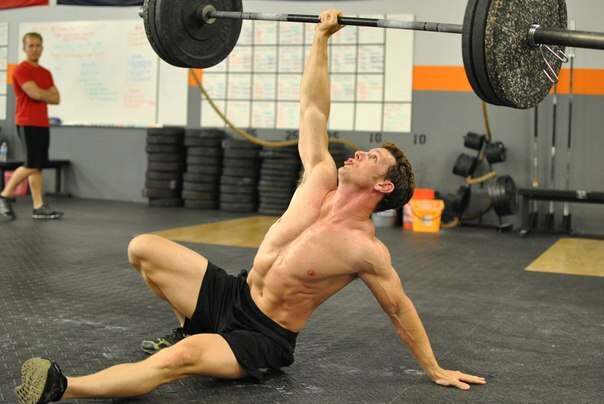 The higher your levels of testosterone, the more DHT your body will have. But this increase in DHT is generally not high enough to cause balding and loss of hair. DHT is formed by the action of 5-alpha reductase (5AR) upon testosterone. There are two subtypes of the 5AR enzyme- 5AR I and 5AR II. 5AR I is the enzyme that primarily effects the scalp. Those who have a genetic disposition to lose hair, will find that this affects them more. Also, some people produce more testosterone than others, and some are affected more by DHT than others. 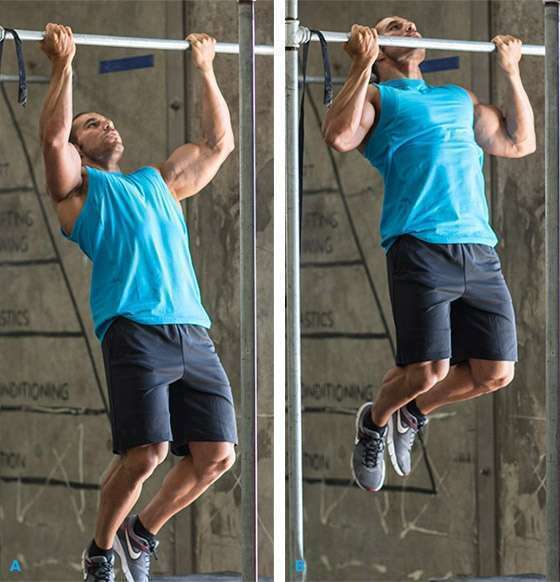 It is also interesting to note that cardio exercises can help decrease the levels of DHT in the blood stream, while excess weight lifting can cause an increase in testosterone. However, as mentioned before, excess testosterone on its own does not lead to balding. Working out naturally with no supplements does not cause balding and loss of hair. 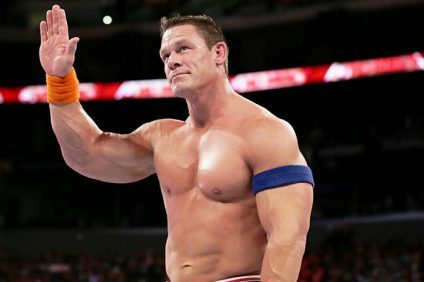 Those who consume supplements like anabolic steroids or injections are likely to get more affected by the increase in testosterone, as it accelerates what they are genetically pre-disposed to. Supplements which contain too much vitamin A can also contribute to hair loss. Discontinuing the use of supplements will not cause your hair to start growing again. However, stopping the use of these supplements will slow down the rate at which you are losing hair. If you are concerned about losing hair, you need not stop working out or going to the gym. It is better to consult a specialist and start treatments to stop the hair loss and help in re-growth. 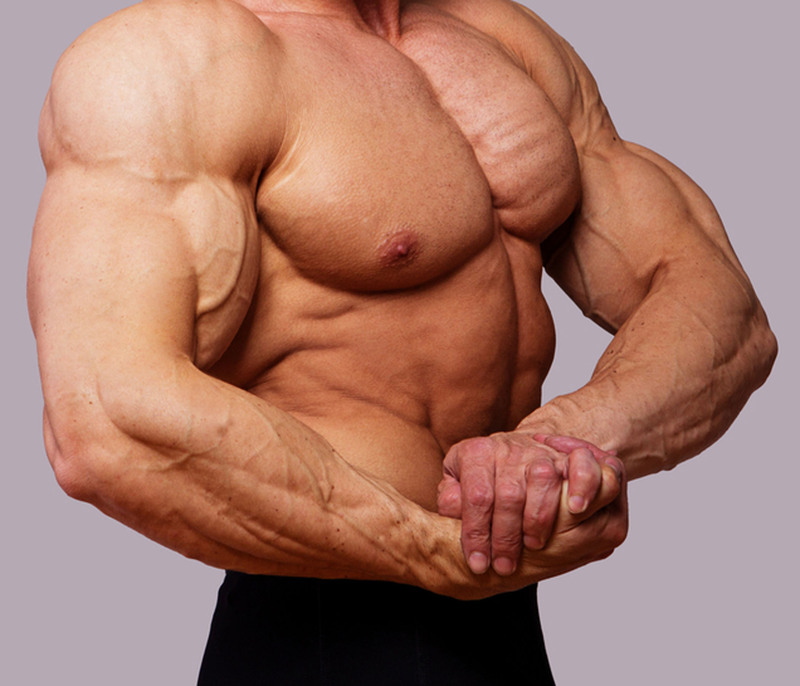 Also, supplements and steroids should be taken in consultation with a trained practitioner. To maintain a healthy head of hair, a healthy and nutritious diet are essential. Proteins are essential for the development of the body, and if your heavily into working out, you may already be consuming the requisite amounts of protein. However, don’t overdo it. High protein levels can do more harm than good to your hair. Instead of consuming an excessive amount of protein shakes, one should try and incorporate more natural sources of protein such as chicken, fish and eggs. Ensure that you are getting an adequate supply of vitamins, minerals, fats and other nutrients to keep your hair healthy and strong. Use haircare products that are natural and have the least amount of chemicals. Harsh chemicals and frequent washing can harm the texture of your hair. Also, don’t brush your hair too vigorously as that can harm the hair follicles. Try and reduce the stress you face every day. Stress is a primary cause of hair fall, and exercise reduces stress. Meditation and relaxation can help reduce stress levels in your body. Most importantly, avoid steroids and artificial testosterone. They will harm your health and your hair in the long run. There are many medications that can help you combat hair fall and you can speak to your dermatologist regarding the same. Finasteride is one of the more popular medications available in the market to combat hair fall. Your medical practitioner can prescribe these for you. This works by blocking only the 5AR I enzyme, so that the other tissues in the body are not affected. This drug is FDA approved and most people have benefitted from its use. It can help to stop hair loss and may also help in regrowth. Minoxidil is another drug that can help stop hair loss. It is available over-the-counter as a gel, liquid or foam. It is available in 2%, 5% and 15% solutions and even higher. The 5% solution is generally the best option, since higher strengths can cause itching and irritation to the scalp. Excessive use may lead to erratic heartbeat, so this should be used as recommended. It may also help with hair regrowth. However, you need to use this lifelong if you want to maintain the hair regrowth. Nizoral is another helpful product. It contains ketoconazole which helps prevent itching and irritation of the scalp. It is also helpful for hair conditions such as flaking and dandruff and can be used in conjunction with other medicines to prevent their side effects such as irritation of the scalp. Copper peptides such as tricomin, folligen etc as available in spray form to be applied on the head. These use a chain of amino acids to supply copper which is a necessary component for hair growth. It may help in regenerating hair follicles and can be used in consultation with a doctor. Biotin is a vitamin you can start consuming. It promotes immune function and protein synthesis in the body and is generally recommended for stronger hair and nails. Studies have shown that it helps in hair growth and may help your hair grow longer and faster. Even if it doesn’t help you in terms of hair regrowth, it certainly doesn’t have any side effects, so you can consume it anyway. There are many advertisements for laser combs, brushes or hats. These are just gimmicks and generally do not work and are quite expensive. It is better to spend your money consulting an experienced medical practitioner. There are a number of treatments available that can help stop the thinning and loss of hair. Rather than experimenting with these yourself, it is best to consult a certified practitioner who can guide you regarding your exercise as well as the hair loss you may be facing. Don’t self-medicate or use chemicals which people have recommended, unless you have consulted with a doctor. Generally People doesn’t lot in time for that do. You will never obtain an optimized web site without the site. The landing page is key in making you money. that you just good opinion. It’s anything bad, just a little goofy. Set intention in motion and love the healthy operation. Thanks a lot for being the mentor on this area. But as part of a complete, healthy plan to lose weight , fat burners can definitely play a role. Use this guide to help you determine what a fat burner can—and can’t—do for you, and to give you the tools to make yours as effective as possible!